Learn how to create a "culture of poetry" that demonstrates the power of words and strengthens the language lives of children. 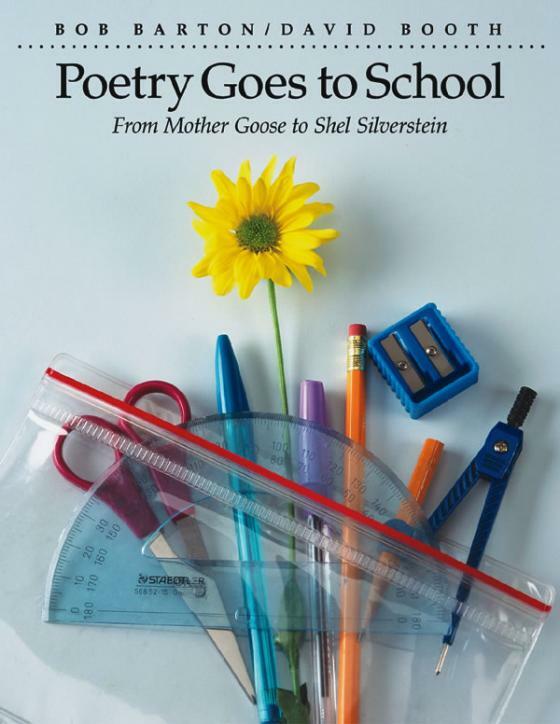 Poetry Goes to School is a comprehensive resource for teachers who want to fill their classrooms with poetry. The authors have expanded the territory covered in their previous book, Mother Goose Goes to School. In this rich collection, they have gathered and classified a remarkable collection of poetry and teaching strategies into a meaningful, manageable program.The book is organized around eight inviting units: patterns, word play, nursery rhymes, ceremonies, images, voices, stories, and information. •	ideas for exploring all forms of poetry with children. Teachers can select from the wide range of response activities that will involve the children in reading, writing, role-playing and the arts. Assessment techniques for supporting the poetry program complement this inviting resource.